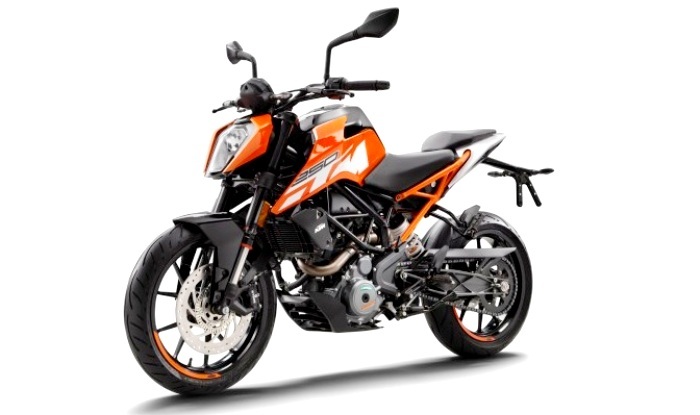 2019 Duke 250 with ABS Launch by Next Month: Single or Dual Channel Unit? With the launch of 2019 Duke 200 ABS and the new Duke 125 as the entry level offering, all eyes are now set for the official introduction of Duke 250 ABS in India. KTM has already updated its website with the details of the safer version. But with both the younger siblings getting single-channel ABS, it begs for the question – What will Duke 250 get – a single channel ABS or a proper double channel unit? There is nothing specific on the website apart from the pic of the ABS ring on the front wheel (which is equipped with Metzeler tyres; India gets MRFs). With 31 horses under the belt and at the expected price point it will touch, we hope that the quarter liter, which is sandwiched nicely between the 200 and 390 siblings, gets a comprehensive dual-channel ABS unit for higher safety. 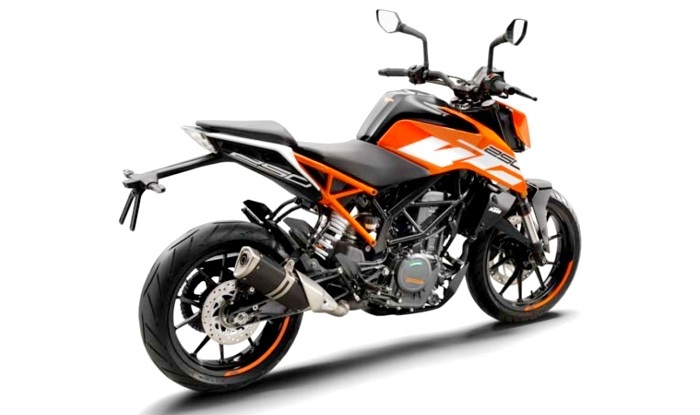 Now that the website has the info and the April 2019 deadline is fast approaching, it is only a matter of time when KTM shoots an official information about Duke 250 ABS, also revealing its pricing. According to a word from Indianautosblog, the quarter liter will be launched by next month in India. They credit dealership sources as the info-revealers.